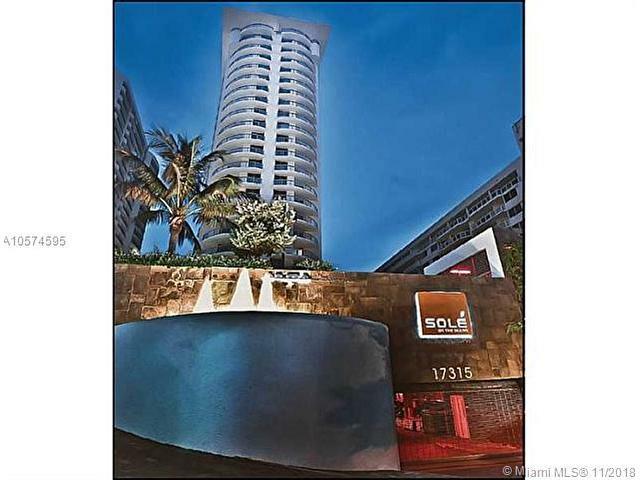 The best opportunity in Sunny Isles. 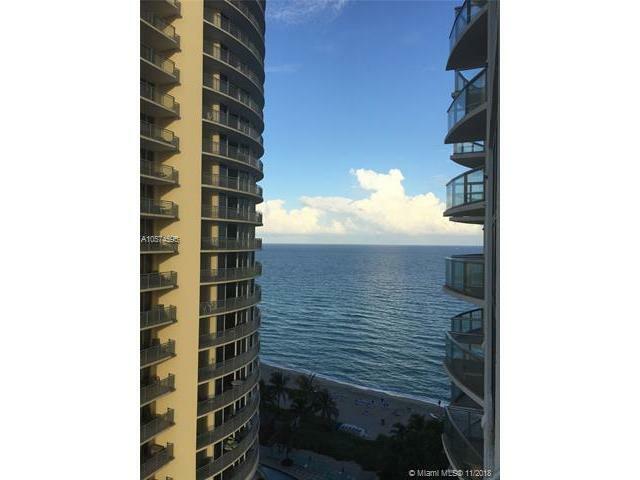 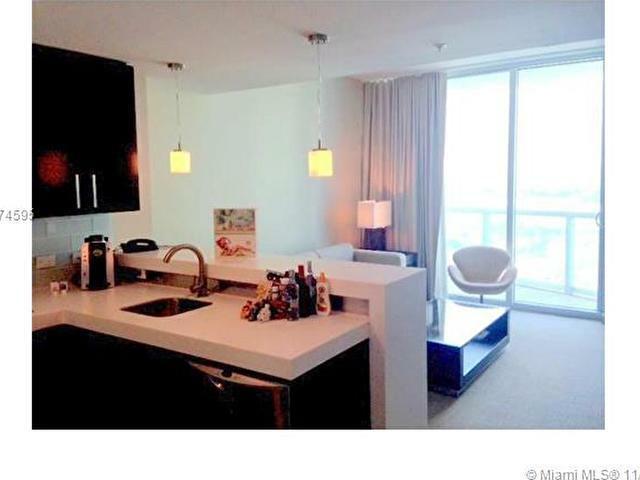 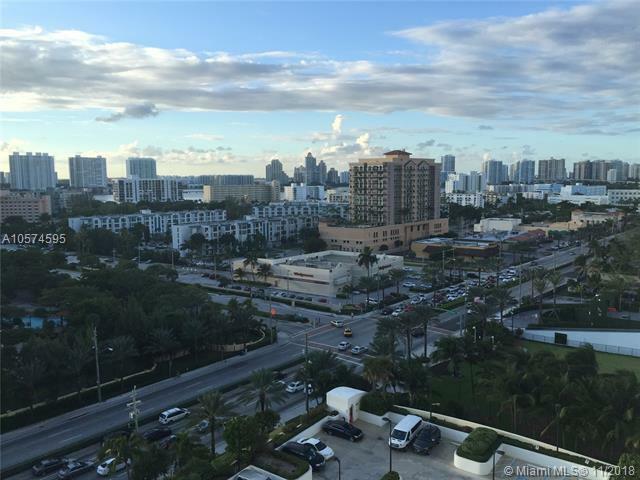 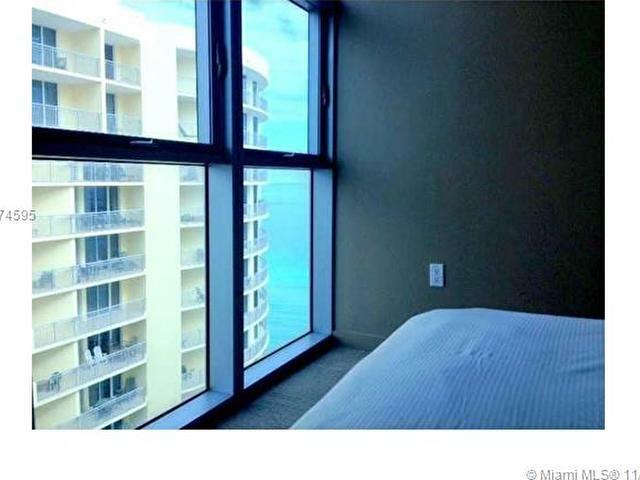 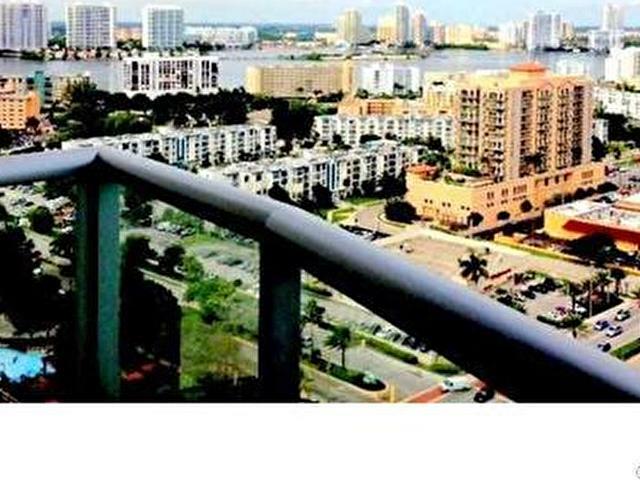 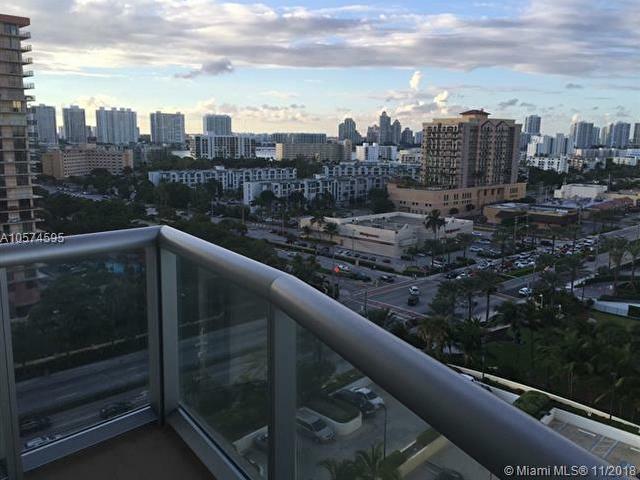 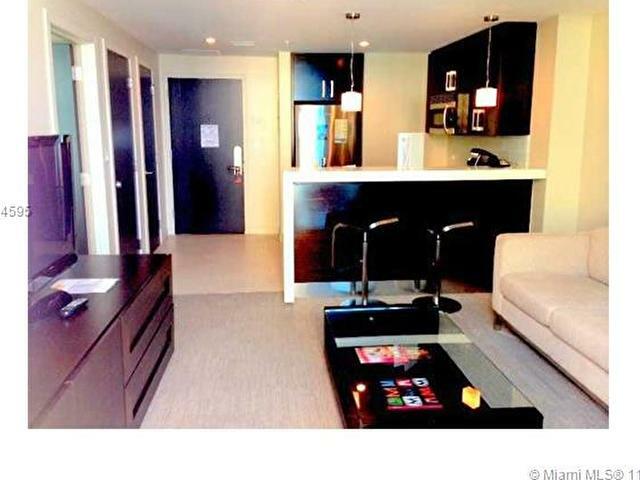 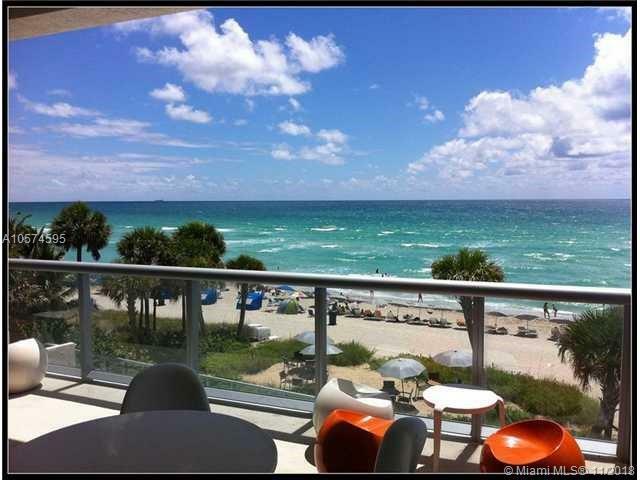 Beautiful unit 1 bed/ 1 bath with spectacular city view and ocean , ideal for a second house. 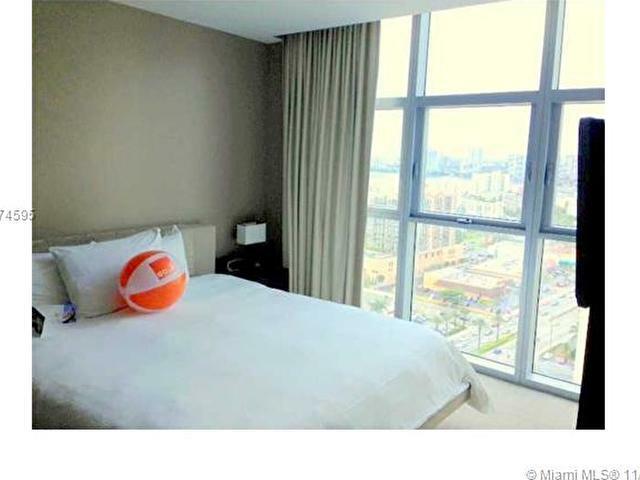 It has an excellent restaurant, pool, beach, gym, play areas, security. 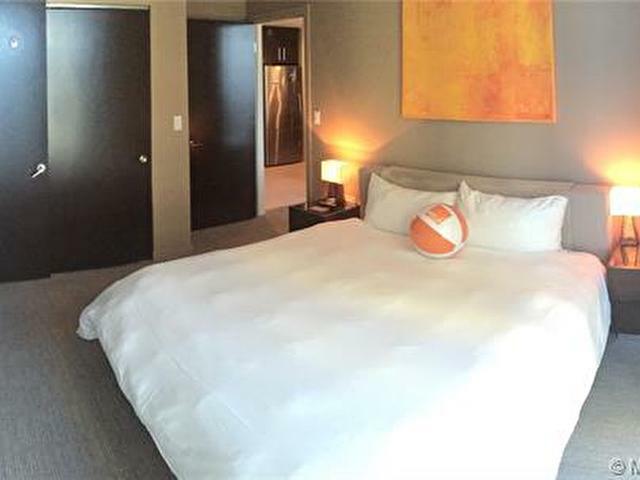 Great boutique hotel and rental program available for owners. 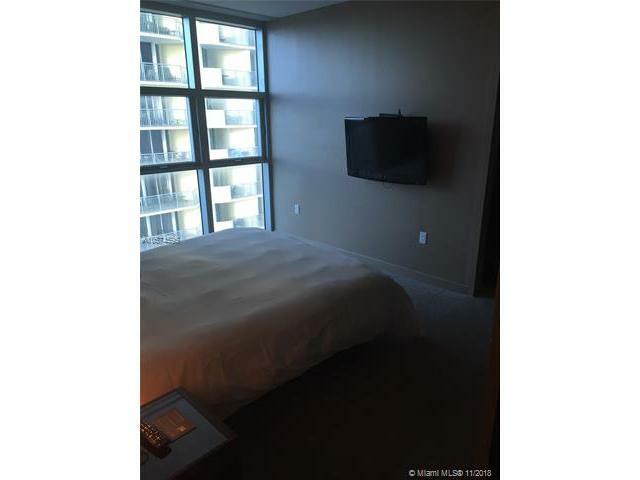 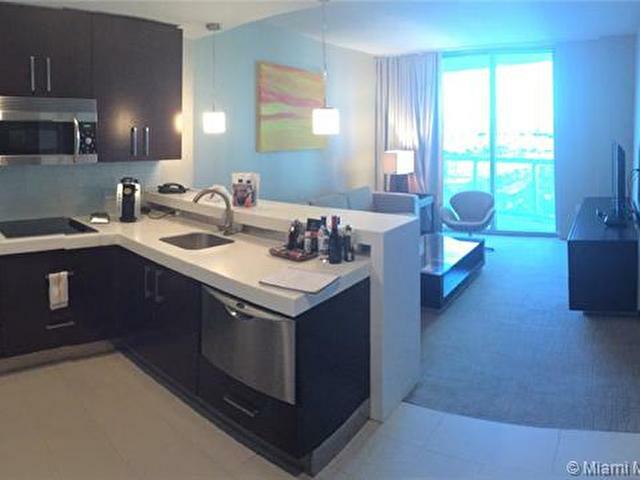 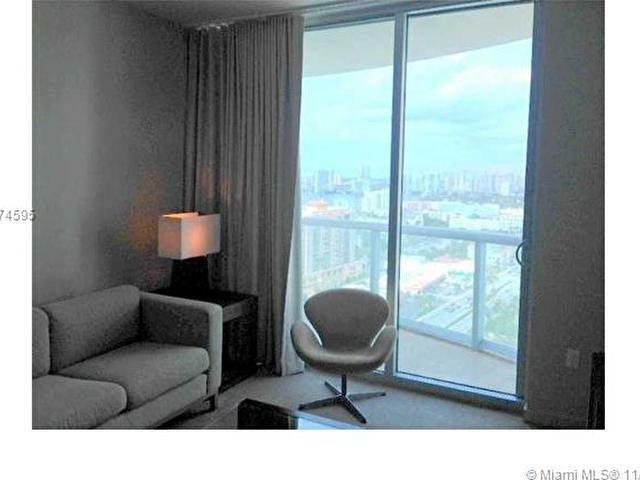 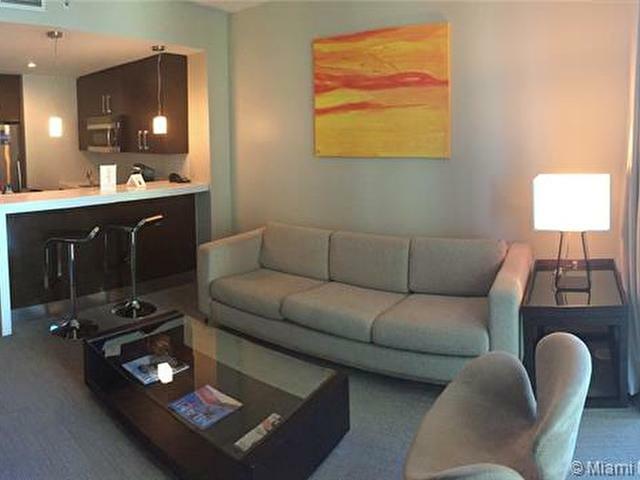 Near to Aventura Mall and Bal Harbour shops. 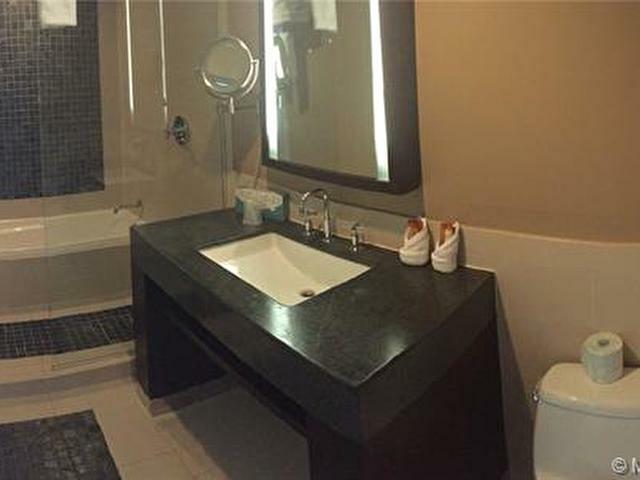 This listing is courtesy of Vive On The Ocean Inc.